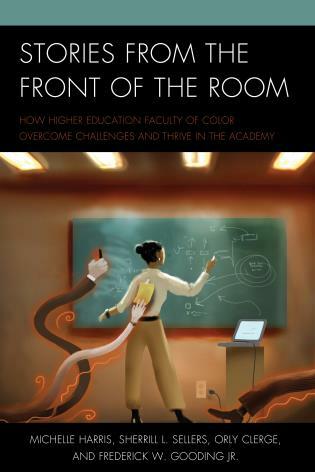 Ashley C. Rondini is assistant professor of sociology at Franklin and Marshall College. 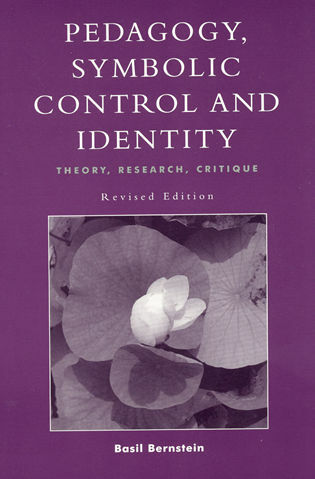 Bedelia Nicola Richards is associate professor of sociology at the University of Richmond. 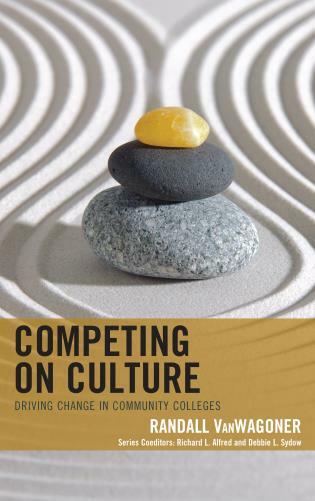 Nicolas P. Simon is assistant professor of sociology at Eastern Connecticut State University. 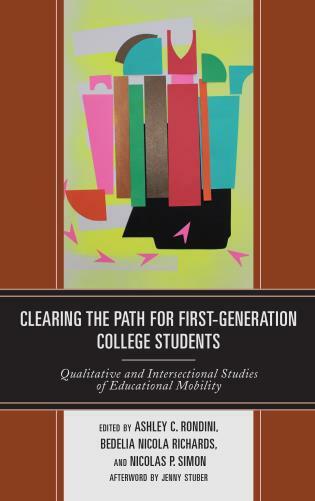 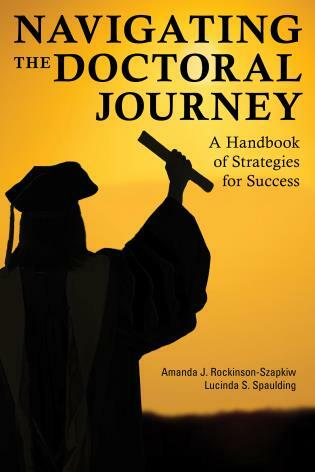 Clearing the Path is a timely, powerful, and refreshingly nuanced collection of qualitative studies on the unique struggles, strategies, and persistence of first-generation college students. 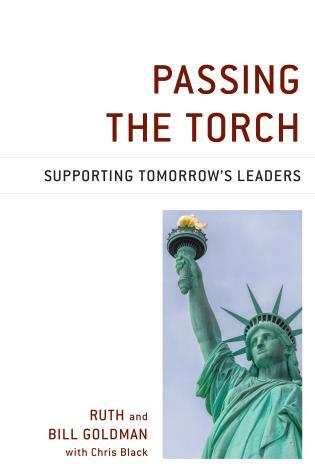 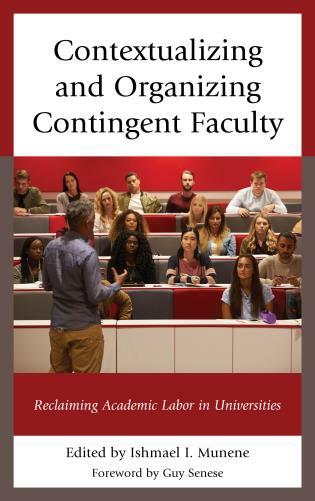 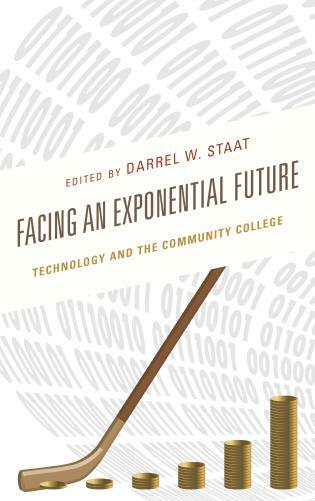 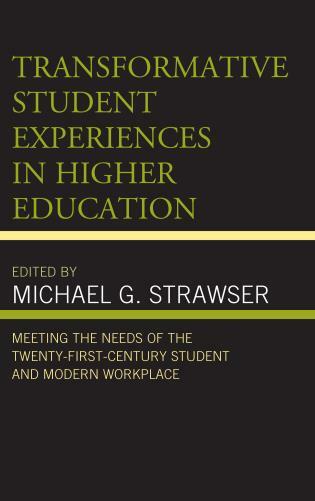 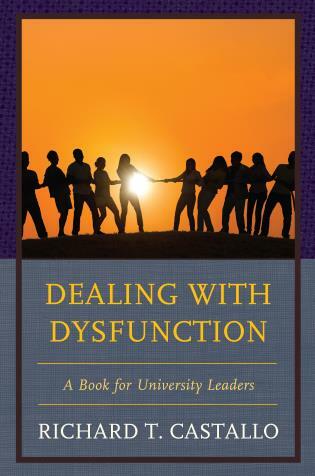 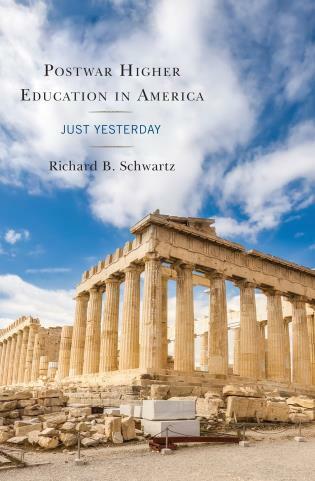 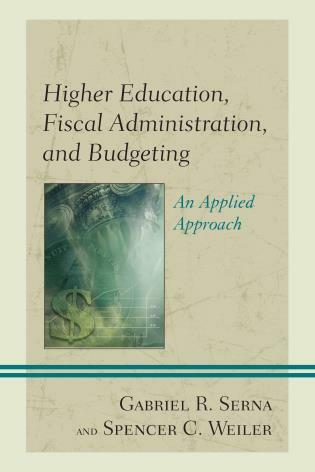 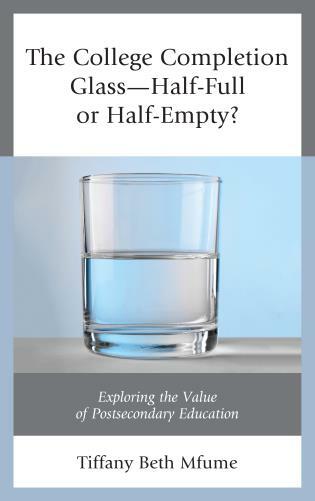 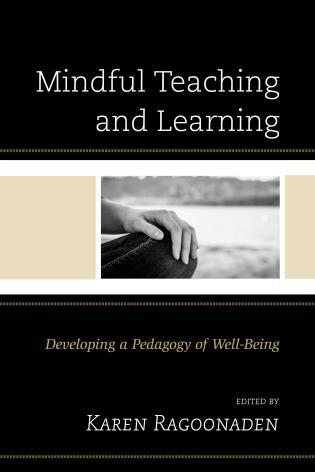 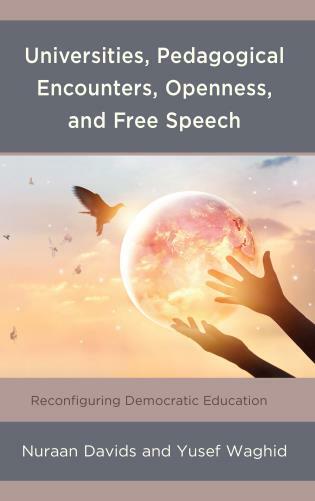 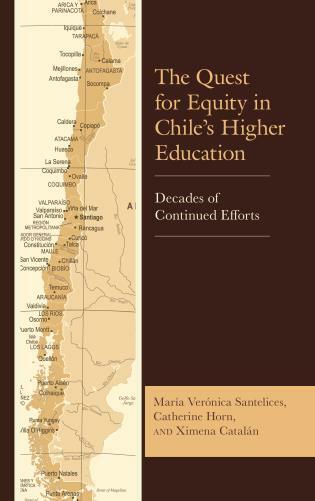 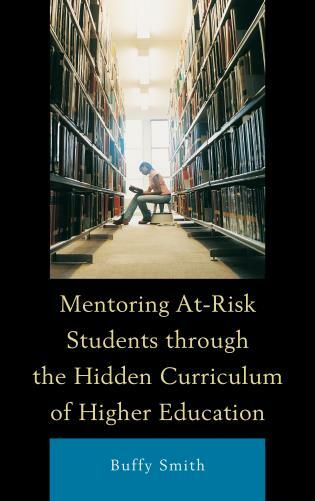 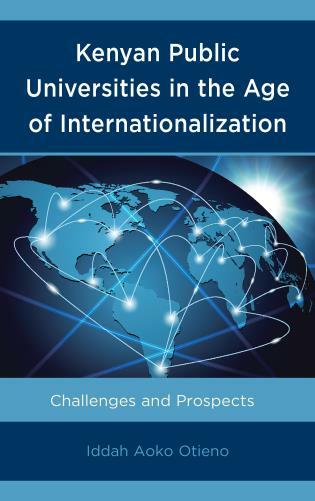 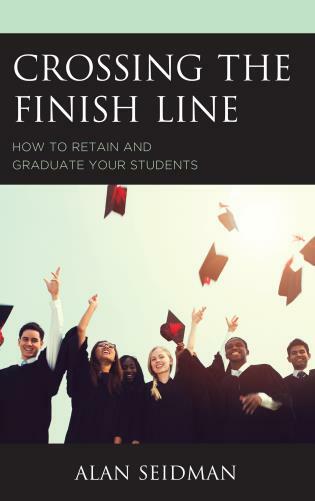 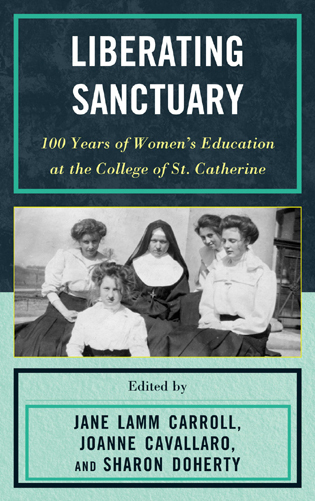 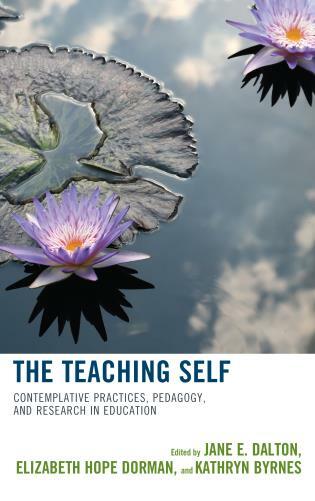 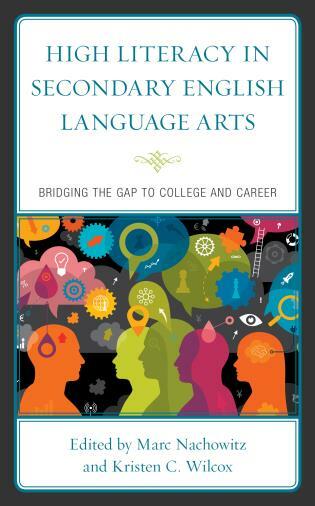 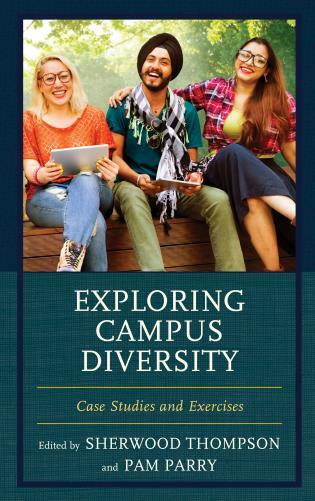 By centering the diverse voices of first-generation students, chapters in this volume provide invaluable insights into the experiential core of higher education—a complex space too often neglected by those hoping to identify and address the needs of a growing number of first-generation students. 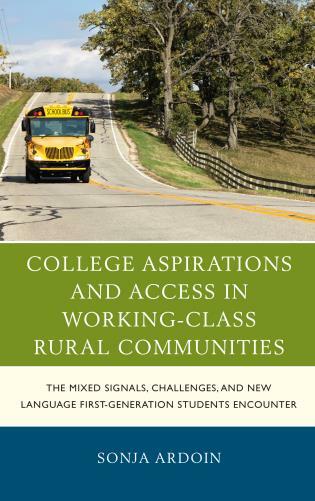 As first-generation college students traverse class boundaries, their journeys illuminate the power of social class in America. 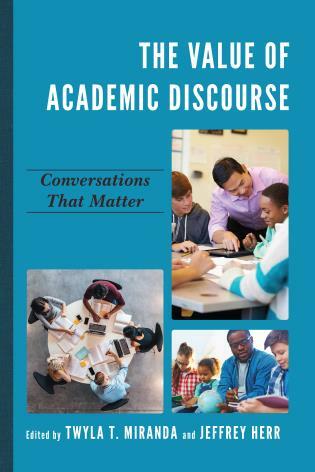 These compelling pieces by younger scholars will help to define the terms of the debate going forward. 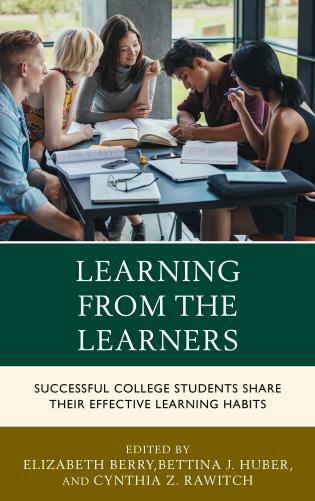 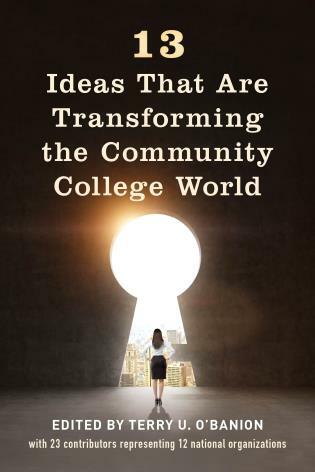 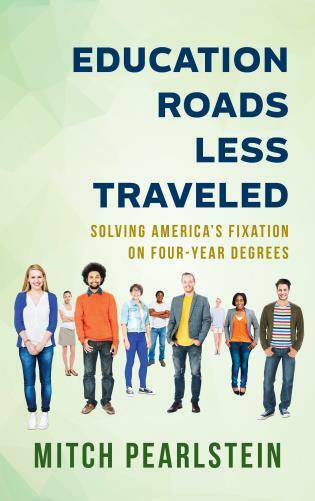 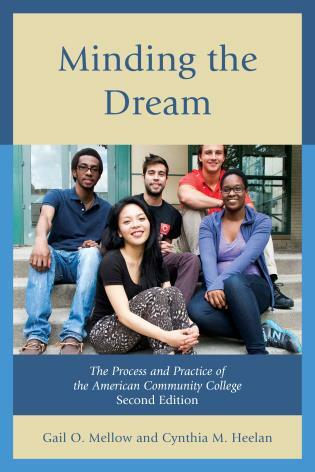 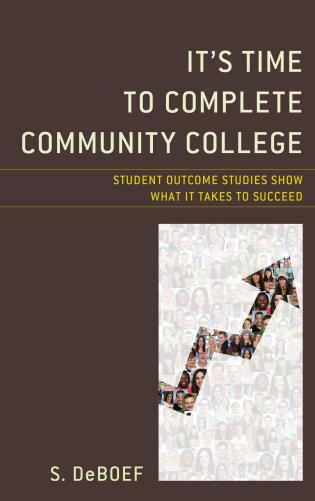 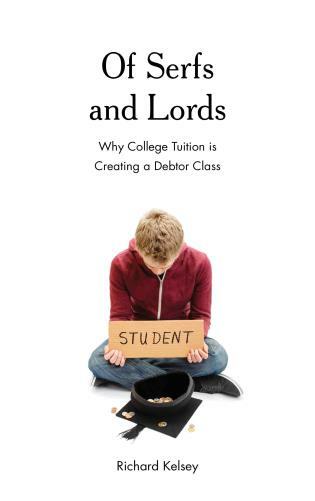 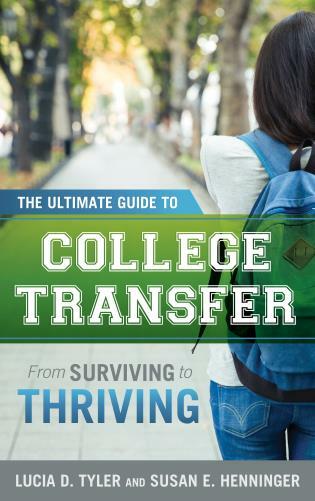 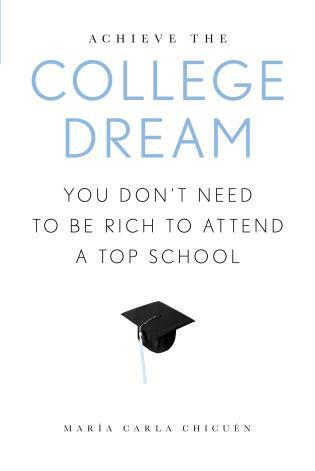 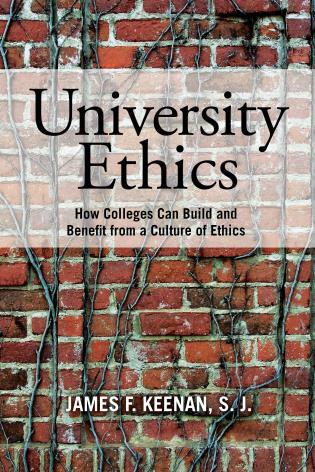 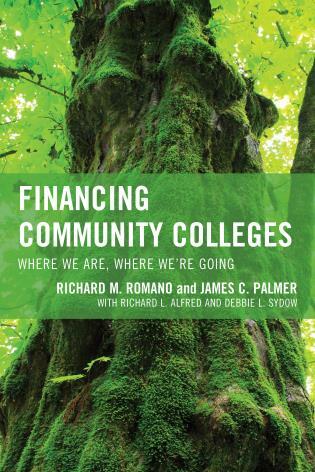 Theoretically rich, empirically engaging, and a celebration of what first-generation college students bring to our colleges, Clearing the Path provides practical suggestions and needed insight into how colleges can do better for our students. 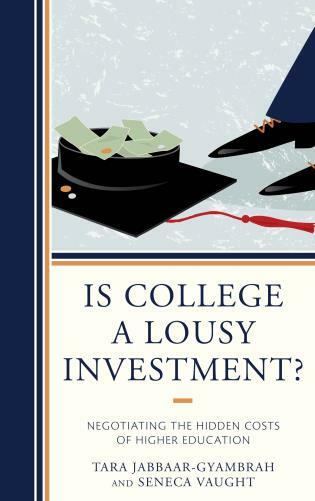 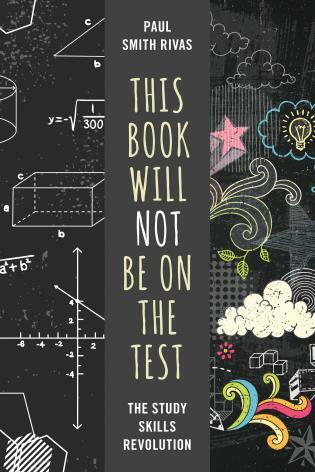 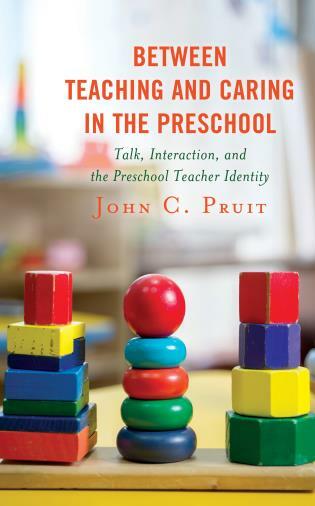 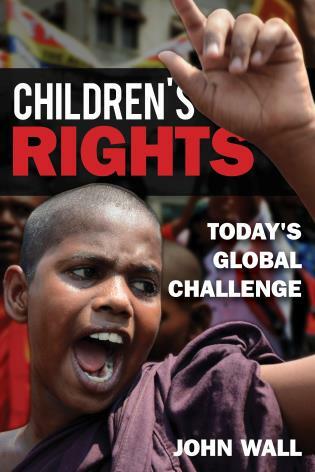 A necessary read for students, parents, and educators.